The World no. 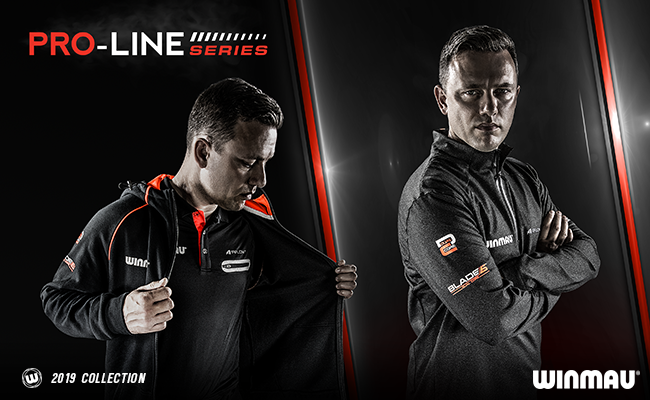 5 has truly established himself amongst the World darting elite over the last two years, and now Superchin is back for the 2019 Premier League. 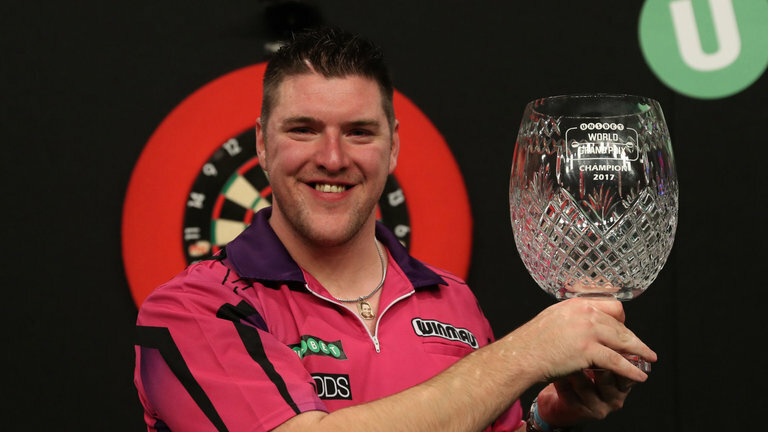 After earning his Tour Card in 2013 on the second day of Q-school, Daryl Gurney had been steadily climbing the PDC Order of Merit, winning the Tom Kirby Memorial twice and an Ireland Players Championship on the way. 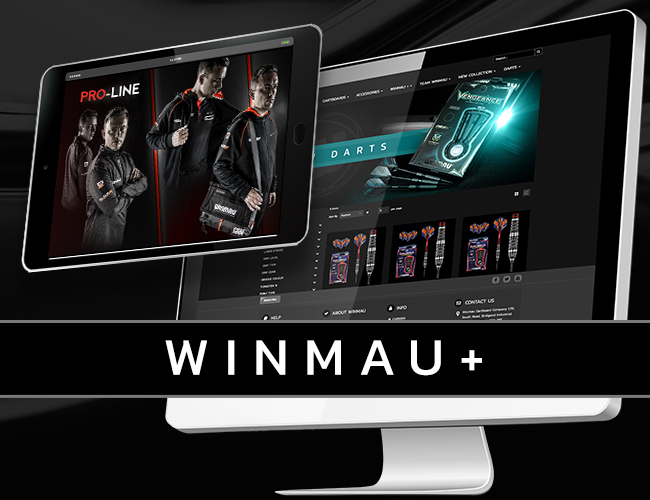 However, 2017 was the true breakout year that saw the Northern Irishman transition from seasoned tour professional to the top echelon of World darts. 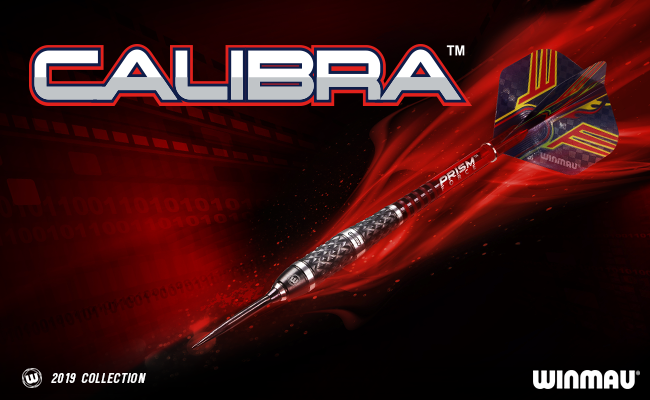 Gurney lifted his first televised major trophy in 2017, the World Grand Prix, with a 5-4 win in the final against Simon Whitlock. This landmark in Daryl’s career had come just 6 months after winning his maiden PDC ranking event at Players Championship 7, a signal of further things to come. 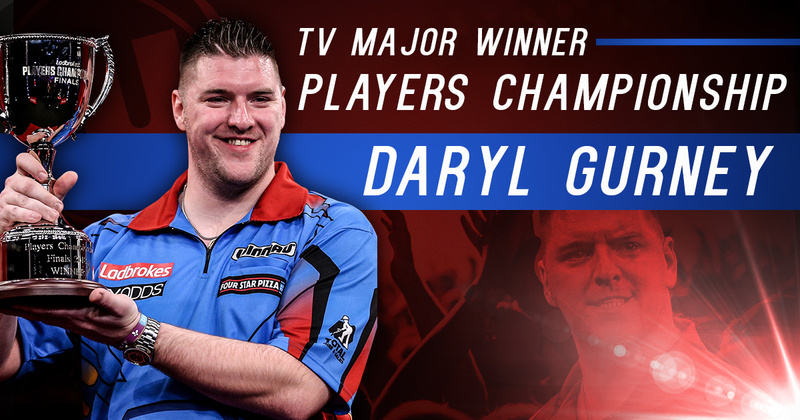 Throughout the year, Gurney had reached three televised semi-finals including the UK Open, World Matchplay and European Championships, but his triumph in Dublin at the Grand Prix confirmed his place in the celebrated list of PDC televised major winners. 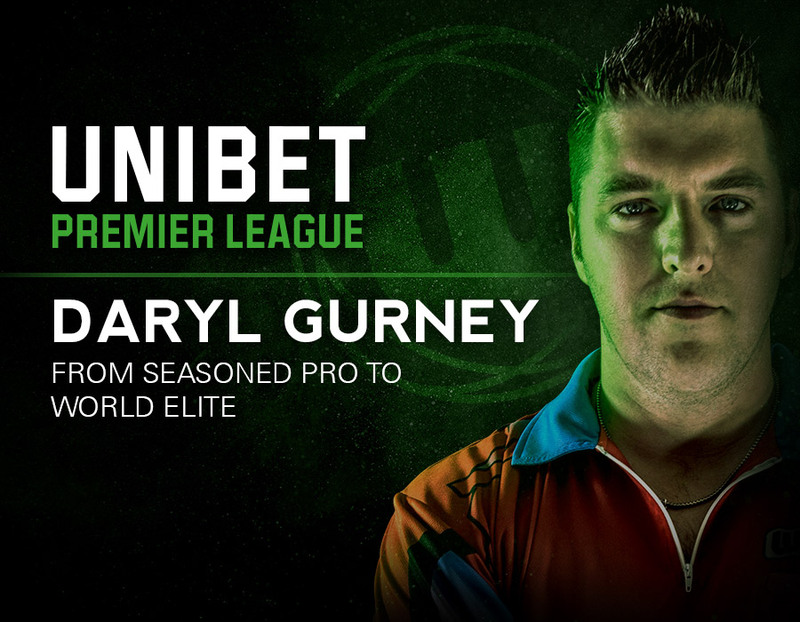 His superb form in-front of the cameras also meant Gurney would break into the top four of the PDC Order of Merit briefly for the first time. This earned him a debut invitation to the prestigious Premier League for 2018. This was an opportunity that he grasped with both hands, producing impressive performances against the best players in the World week-in, week-out. Daryl narrowly missed out on making the play-offs on his debut, finishing fifth during the league stage and coming second in the number of 180’s hit throughout the tournament. The man from Northern Ireland has recently capped off 2018 by lifting his second televised major trophy at the Players Championship Finals. Gurney faced World no.1 Michael van Gerwen and took the match in spectacular fashion, with a finish on the bull. 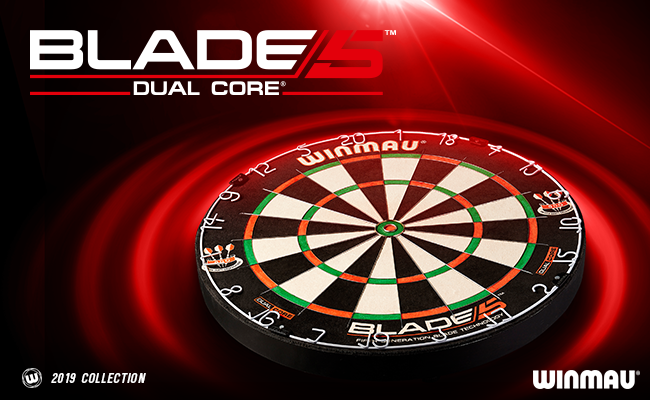 The World no.5 returns for the 2019 edition of the Premier League, with a renewed vigour to yet again go a step further in his career, and improve during his second stint on the gruelling 16-week circuit. 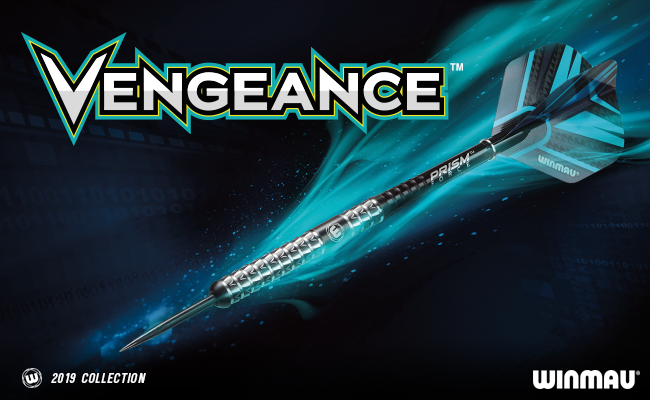 First up for Daryl is a match with fiery Welshman, and reigning Grand Slam of Darts Champion, Gerwyn Price in Newcastle. You can watch the action live from 7pm on Sky Sports in the UK and via the PDC’s broadcasting partners Worldwide.